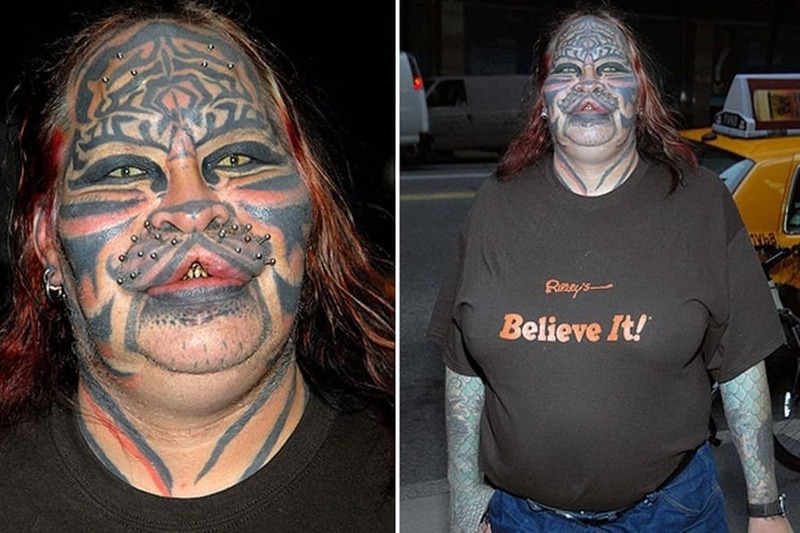 Almost every single day you’ll see someone with a tattoo or a piercing somewhere on their body. 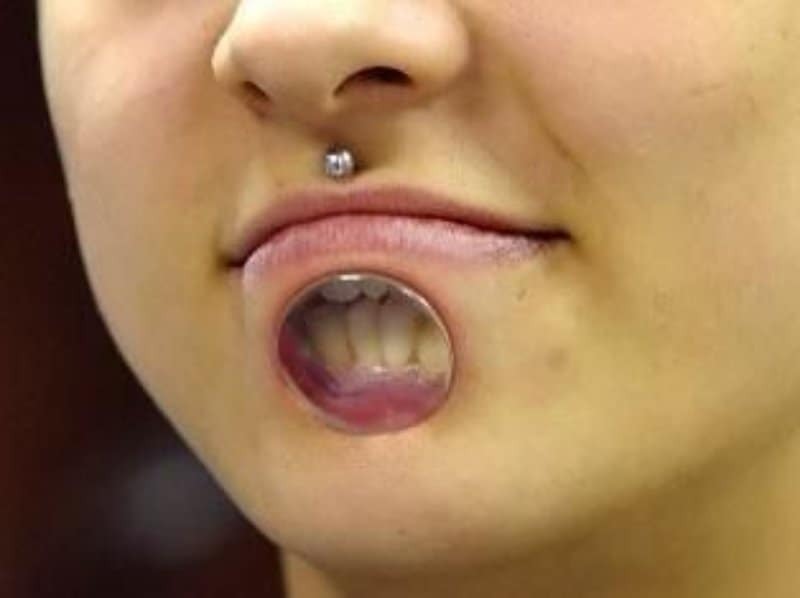 These are the most basic of body modifications in today’s society, and they are beginning to become far more accepted and normal in our world. 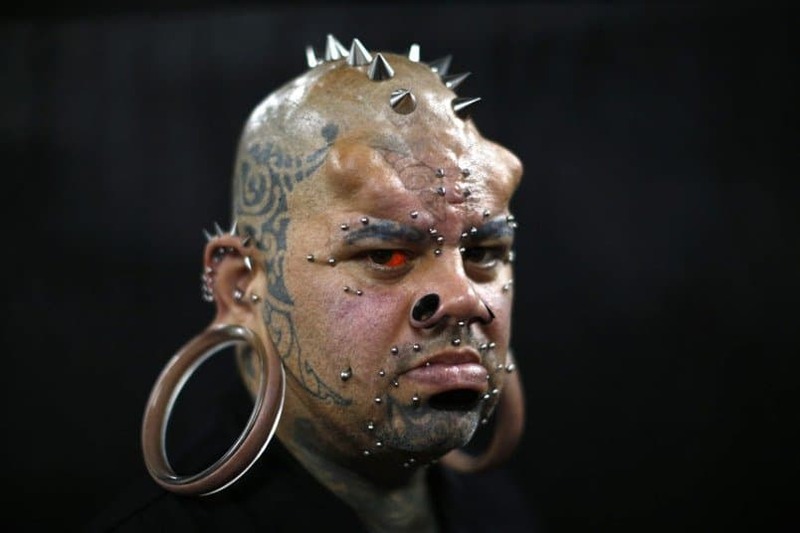 However, there are plenty of other body modifications that truly take things to the extreme. People will get almost anything done to their body if they feel the desire to do so. 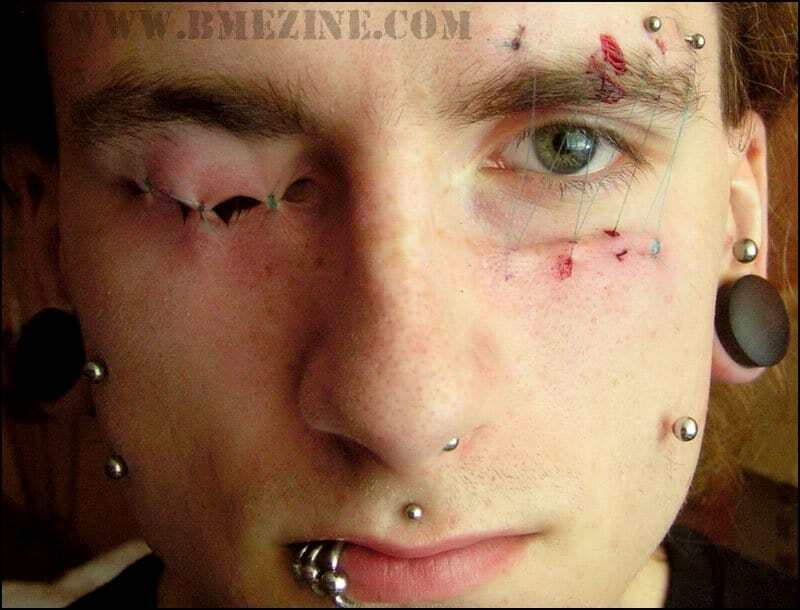 These are just twenty examples of what some out-there individuals are having done to their body. It may bring a grimace to your face. Teeth sharpening is exactly what it sounds like: the manual sharpening of one’s teeth, usually the front incisors are done. This was generally done as a spiritual purpose, but now has become a decorative body modification. Neck rings are generally seen in many tribal cultures, and are quite often used for important traditions. 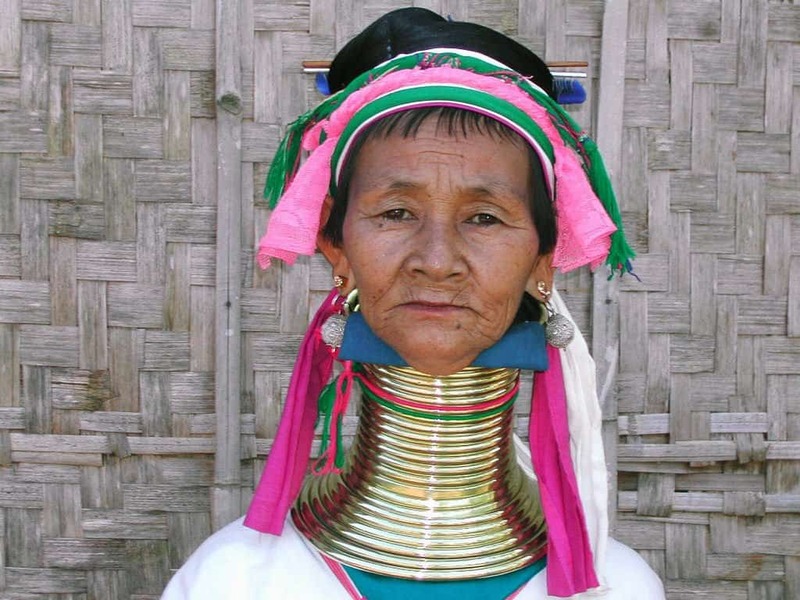 In tribal women, neck rings are used to elongate the neck, pushing the collarbone and ribcage down, twisting them to an angle lower than natural. Tongue splitting is certainly an oddity to behold. The bifurcation or forking of the tongue is a body modification that resembles that of a snake. Some people do it to increase sensation while kissing their partner, and some do it simply for the novelty. Still, others see a spiritual purpose to it. 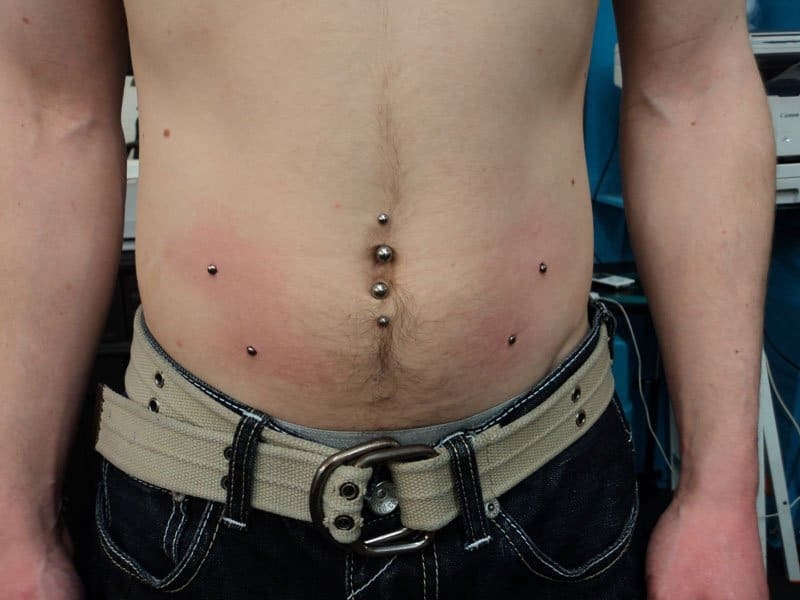 Corset piercings are one of the more painful body modifications, thanks to the numerous piercings up and down the back. The piercings are then laced to appear similar to a corset. There are no uses for this particular modification. Instead, this is purely cosmetic. 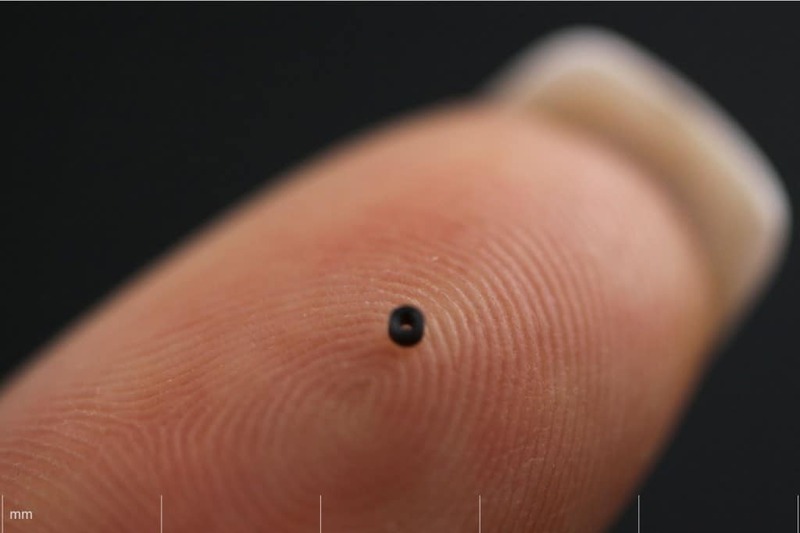 A piercing can be a painful process to some, so a magnetic implant could be useful for those who want to explore with different pieces of jewelry. The implant, which is buried underneath the skin, can attract any metal object without any pain. Most piercings within the mouth don’t quite go as far as the uvula, which is the soft palate between the tonsils. 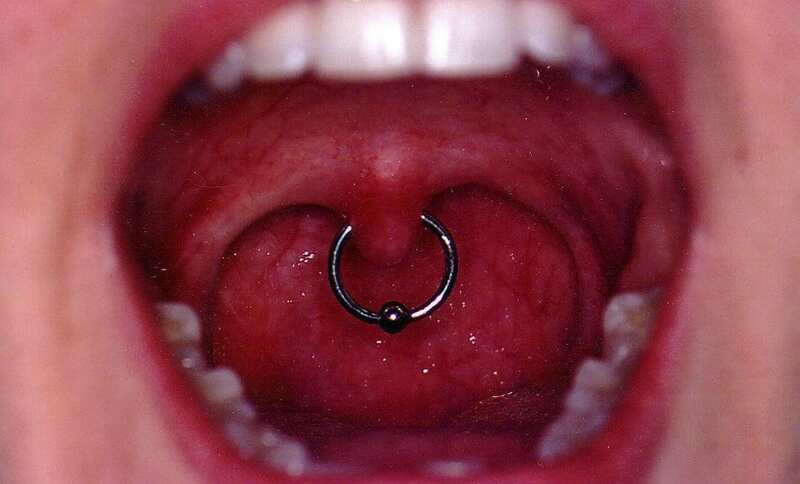 Unlike most piercings, the uvula piercing can barely ever be seen by other people, is incredibly painful, and quite difficult to obtain. This is another purely cosmetic modification. Skin stretching is quite common these days, especially within the ears. 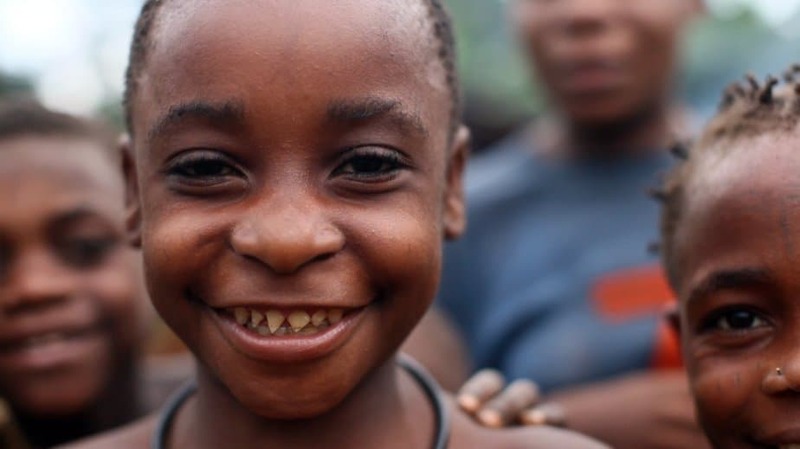 It is also a common practice within many Africa tribes. Ears, noses, and lips are all common to be stretched out using different sized gauges. The world of fantasy is ever growing, but the race of the elf is almost always present within these stories. 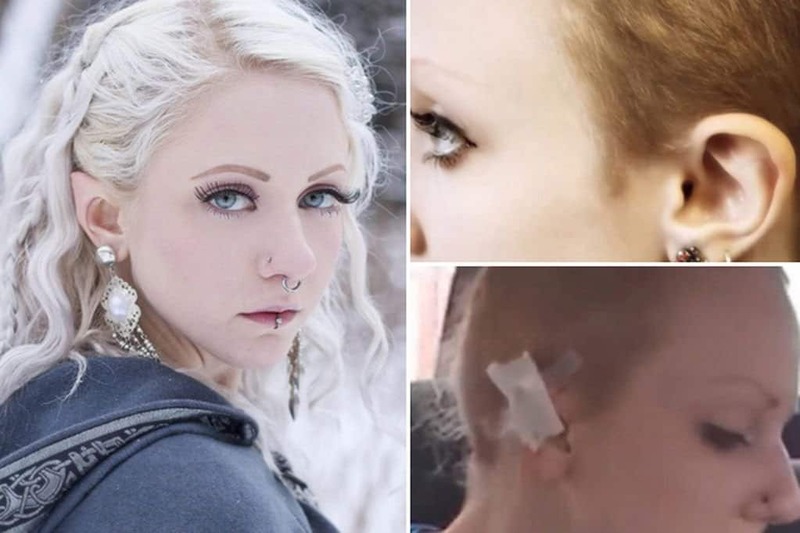 This particular body modification will ensure the owner has ears similar to that of an elf – pointed at the very tip. The most common method is to remove a wedge-shaped portion of skin at the top of the ear, then suture the two together. Transdermal implants are those shown above the skin, partially exposed by the human body. These are generally accomplished through a process that has become known as dermal punching. It’s incredibly painful, but the end result is noticeable. Much like stretching the skin, the lip window allows a massive gap within the human body. This has become quite common within the bottom portion of the lip, allowing everyone to view the interior of your mouth and the bottom row of teeth. Lip sewing is rather unusual, as it was once considered a ritualistic modification for the deceased. 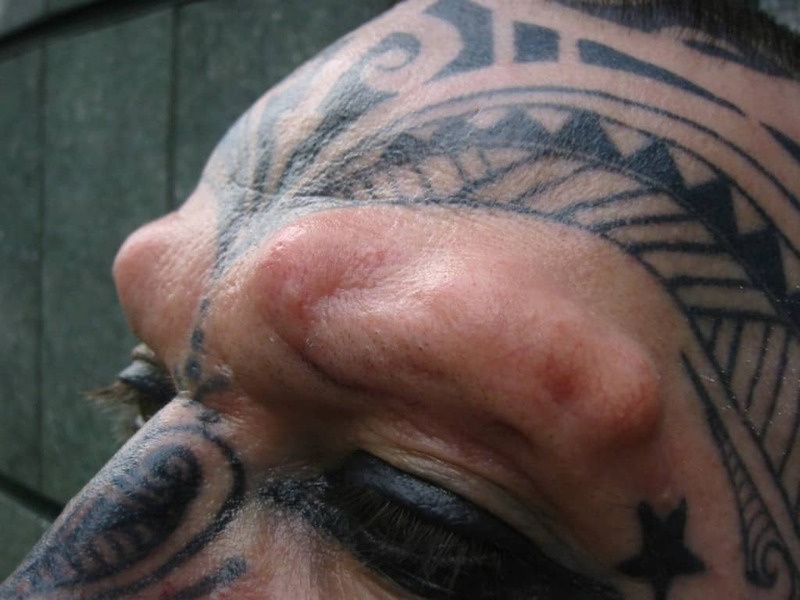 Several times this body modification was shown as something of a political protest. 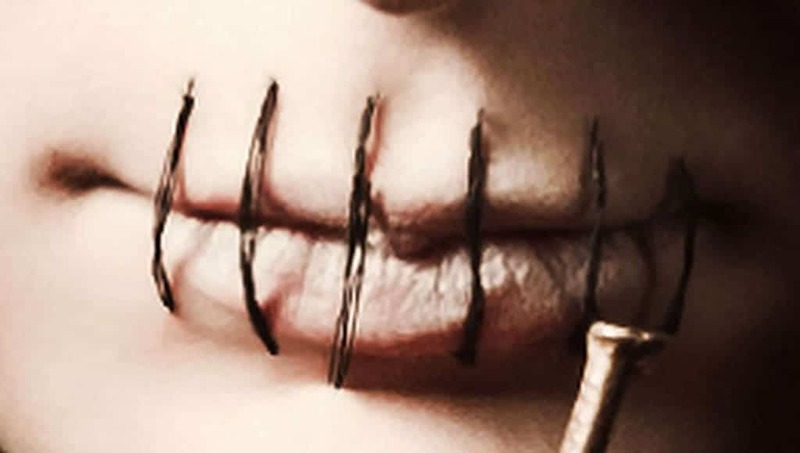 The modification does not allow the user to talk, though. Another unusual modification, eye sewing will ensure the owner of said mod cannot open their eye. It is one of the most painful and brutal forms of modification. It is unclear why anyone would want to have this done, but it does happen. Suspension is the act of connecting sharp, metal hooks into the human body and suspending them from rope or strings attached above. There are numerous types, including the coma suspension, the suicide suspension, and the superman suspension. 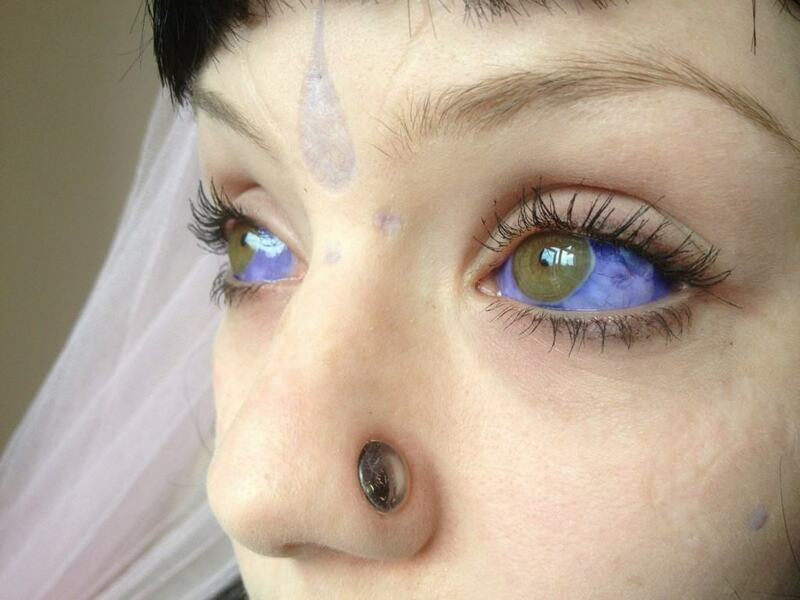 Most people are terrified of the idea of anything happening to their eye, so this particular body mod is dreadful to most. People out there pay a lot of money to have decorative objects implanted directly into their eyeball. 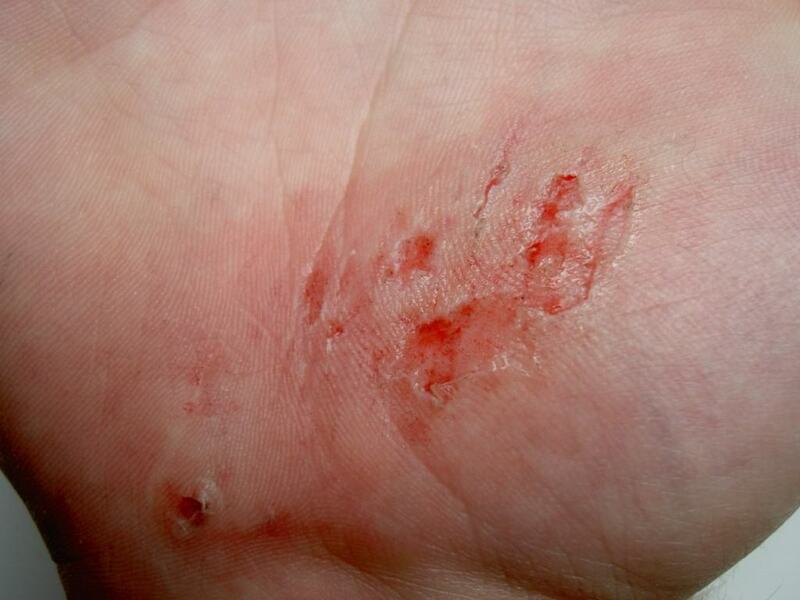 The act of scarring the body beyond repair is a little more brutal than a permanent tattoo. Cutting or burning the skin ensures words, pictures, or anything the person desires to create a permanent modification. Unlike transdermal implants, subdermal implants are the opposite. These modifications are made of little objects created from Teflon or silicon, which are implanted underneath the skin, creating raised impressions. 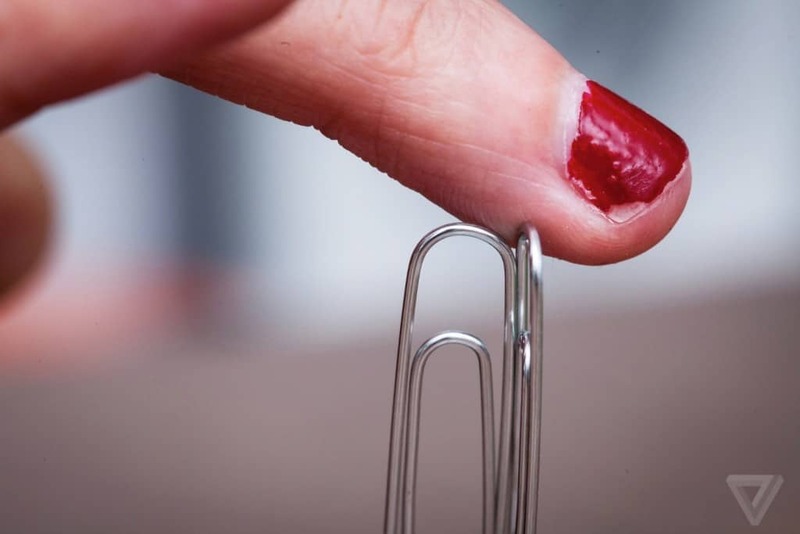 This is also known as 3-D implanting or pocketing. Human branding was once used a punishment or to mark property during darker times. Now, however, it has become something ornamental. 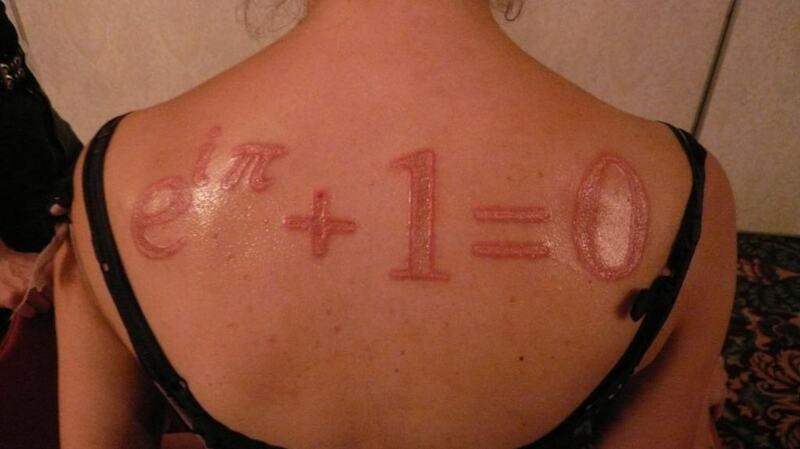 A symbol, lettering, or image is burned into the skin to create a scar, ensuring a permanent piece. Corneal tattoos are terribly painful. 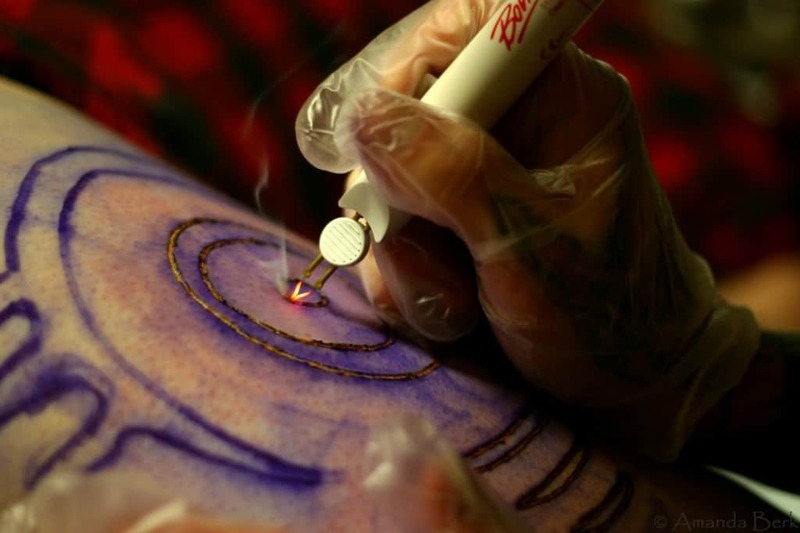 They include the usage of a tattoo needle being thrust into the eye of the intended owner to create a permanent tattoo within the coloring of said eye. It’s a delicate and difficult process. Similar to scarification, abrasion is the practice of layers of human skin being removed through the use of sandpaper or via chemical processes, such as corrosive materials.